• Welcome to the weekend edition of The Purge, which we kick off this week with the new Lana Del Rey single ‘Lust For Life’. It’s the second release from Lana’s upcoming album project, which shares the same title, and features extra superstar cloud courtesy of a guest vocal from The Weeknd. According to her label, “full details on Lana’s upcoming album are to be revealed at a later date”, confirming it’s currently due “later in the year”. • Chart favourite Charlie Puth has returned with new music. His new track ‘Attention’ caught ours yesterday; it’s a funk-laden pop epic and we were big fans on first listen. Charlie’s hit the top ten in Australia with each of his three single releases thus far (‘Marvin Gaye’, ‘One Call Away’ and his duet with Selena Gomez, ‘We Don’t Talk Anymore’). • Tash Sultana also has a new single doing the rounds. Released yesterday, ‘Murder To The Mind’ was recorded in Melbourne during her current national tour. The tour is in support of her critically acclaimed ‘Notion’ EP, a vinyl edition of which is released today in limited numbers for Record Store Day 2017. 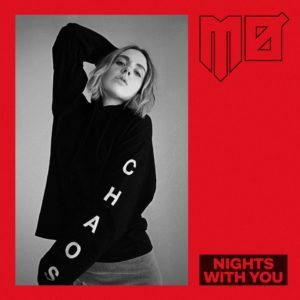 • We’ve got a new track from Danish starlet MØ to call our own. Co-penned in Los Angeles alongside serial hitwriters Benny Blanco, Ryan Tedder, Cashmere Cat and Sophie, ‘Nights With You’ follows on from her smash collaboration with Snakehips, ‘Don’t Leave’, which almost hit the top ten down under earlier this year. • The countdown is on to new music from Haim; the US sibling trio revealing that their next taste of new music is due next Friday. It’s been four years since the sisters released their debut album ‘Days Are Gone’, which featured their Aussie platinum smash ‘The Wire’. • Paramore will release their new album ‘After Laughter’ on May 12. The US outfit’s fifth long player comes more than four years after their self-titled fourth and marks the return to the fold of original member Zac Farro. ‘After Laughter’ is available to pre-order now; those who do so will get their hands on the band’s latest single ‘Hard Times’ as a grat track. • With a national tour approaching, fans of rapper Lil Yachty will soon have an album to call their own. His debut ‘Teenage Emotions’ has been locked in for a May 26 release and comprises a pretty impressive 21 tracks, along with features from Migos, Diplo, YG and our very own Grace. “It caters to a teenager’s everyday lifestyle-heartbreak, happiness, that vibe when you waking up in the morning getting dressed and you just wanna dance,” Yachty says of the LP. 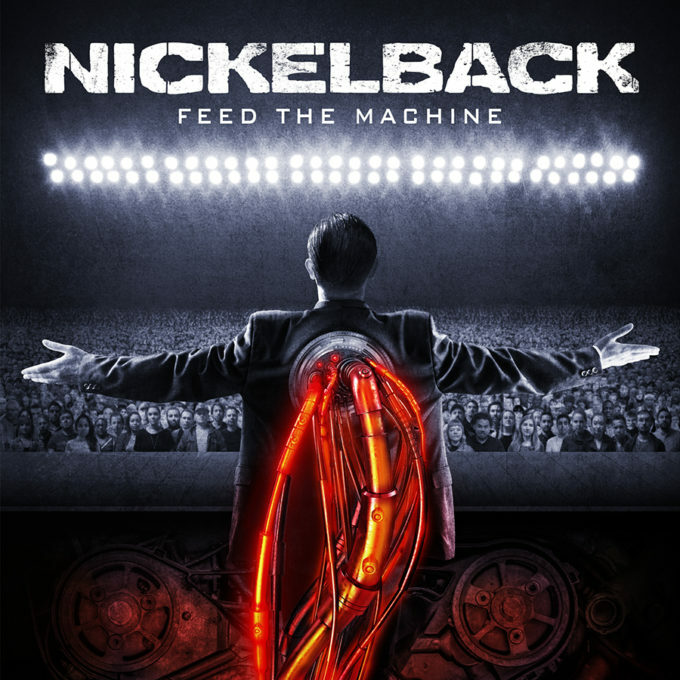 • Love them or loathe them, there’s no denying the enduring popularity of Canadian outfit Nickelback. And they’ve confirmed that their new album will be released across the planet in the middle of June. ‘Feed The Machine’ has been preceded by its title track, which is already starting to make an impact on radio stations across the US. The album is due to drop on Friday June 16. • Pink Floyd legend Roger Waters will release his first solo album in a staggering 25 years in early June. Available for pre-order now, the album has been described by his label as “an unflinching commentary on the modern world and uncertain times”. It’ll be released as a soft pack CD, a double vinyl and digital formats on Friday June 02. • As you’ll no doubt be aware by now, Status Quo will be in Australia in October as part of their ‘The Last Night Of The Electrics’ tour. Shows have already been announced in Sydney, Melbourne and the Gold Coast, but the band has now confirmed that they’ve added a show in Newcastle to the roster. They play the Civic Theatre in Newcastle on Saturday October 14; tickets went on sale yesterday. 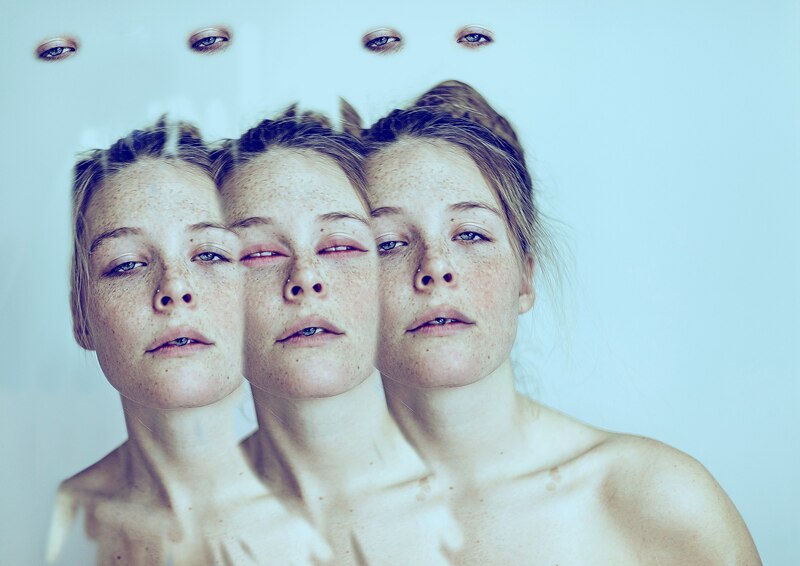 • US starlet Maggie Rogers is still so hot right now. The songstress, whose single ‘Alaska’ saw her snaffled to a record company contract, has sold out her Sydney and Melbourne Splendour In The Grass sideshows. But with demand for tickets still high, organisers have had no option but to upgrade them both; the July 23 gig at Melbourne’s Corner Hotel has now shifted to the Forum Theatre. The July 25 gig at Sydney’s Factory Theatre has been shifted to the Metro Theatre. New tickets are on sale now. • Banks has added a second Melbourne headline show to her upcoming Australian visit. Also due in the country for Splendour In The Grass, Banks will play sideshows in Sydney, Melbourne and Perth. But her gig at Melbourne’s Forum Theatre on Tuesday July 25 has already sold out and demand for tickets continues to be strong, prompting the team at Live Nation to add a second and final show at the same venue the following night. Extra tickets are on sale now. • Diesel will play a series of solo acoustic dates in support of his latest album ‘Americana’ from early next month. He’s gigging at the Gateway Hotel in Geelong on May 05, Suttons House Of Music in Ballarat on May 06 and Milanos in Brighton on May 12 before heading north to soak up the sun in Mackay (Mt Pleasant Tavern on May 18), Townsville (Dalrymple Hotel on May 19) and Cairns (Edge Hill Tavern on May 20). He’ll then be back at his namesake venue in Newcastle (Lizotte’s) for three concurrent nights in June (23, 24 and 25). Tickets for them all are on sale now. • Just one week. That’s all Harry Styles could muster in the No.1 position on the UK singles chart with his debut solo offering ‘Sign Of The Times’. He knocked Ed Sheeran off top spot in the process after a huge 13 week unbeaten run. 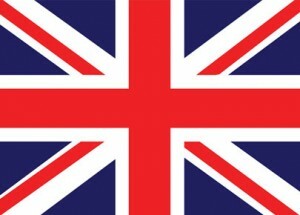 But Ed has his revenge this week, retaking the No.1 position with ‘Shape Of You’. Clean Bandit and Zara Larsson improve from No.4 to No.2 with ‘Symphony’ and into an Ed Sheeran chart sandwich, with his new single ‘Galway Girl’ steady at No.3. Which leaves Harry losing three positions to No.4. Kendrick Lamar’s new single ‘Humble’ is in a big hurry, rocketing from No.31 to No.6. He also scores the week’s highest debut (No.18) with ‘DNA’. Lady Gaga premieres at No.23 with ‘The Cure’. • The power of Kendrick Lamar and his new album ‘Damn’ is seemingly no match for British favourite Ed Sheeran, who spends a seventh successive week atop the UK albums chart with ‘÷’. According to the UK chart report, Kendrick was a sizeable 30,000 sales behind Ed in the race to the top. Rag ‘N’ Bone Man’s ‘Human’ is down to No.3, with Drake’s ‘More Life’ and Take That’s ‘Wonderland’ making up the top five. Tinie Tempah scores his third successive top ten album with ‘Youth’, premiering at No.9, while John Mayer’s ‘The Search For Everything’ discovers the No.16 spot on debut. • He might have disrupted the No.1 flow of Ed Sheeran both here in Australia and in his native UK, but former One Direction member Harry Styles can’t quite reach the top in the US with his debut single ‘Sign Of The Times’. It’s once again Ed Sheeran’s ‘Shape Of You’ which commands pole position on the Billboard Hot 100 singles chart, ahead of Bruno Mars’ ‘That’s What I Like’ and last week’s No.2 from Kendrick Lamar. Harry scoops the No.4 position on debut with his breakout hit, while Future and Lil Uzi Vert muscle their way into the top ten countdown; ‘Mask Off’ and ‘XO Tour Llif3’ improving from No.11 to No.7 and No.16 to No.8 respectively. Julia Michaels charges her way up the chart with ‘Issues’ (No.22 to No.12). • After three weeks wedged in the No.1 spot on the Billboard 200 albums chart, Drake has finally relinquished his chart crown to The Chainsmokers. The boys’ debut long player ‘Memories… Do Not Open’ premieres at No.1 ahead of Drake, Ed Sheeran and debuts for Pentatonix (‘PTX Vol. IV : Classics (EP)’ at No.4) and Joey Bada$$ (‘All-Amerikkkan Bada$$’ at No.5). Father John Misty premieres in the No.10 position with his ‘Pure Comedy’, while Bethel Music just misses the top 20 with ‘Star-light : Recorded Live On Tour’ (new at No.21). • That’s a big edition of The Purge this Saturday morning, but we’ll be back again, shining bright from 6pm on the Aussie east coast with your regular weekly look at everything happening on the local chart front; ARIA Chart Watch goes live at six.